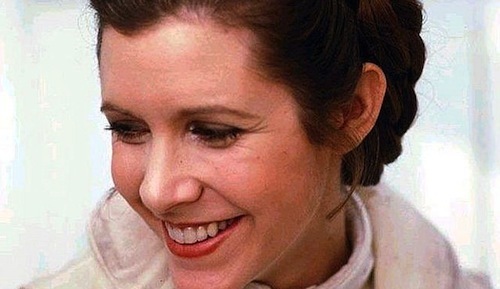 Star Wars fans around the world are celebrating Star Wars Day, May the Fourth, and paying tribute to the late Carrie Fisher. I updated my social media avatar with a photo taken with Carrie Fisher at Star Wars Celebration Europe last summer. How are you celebrating Star Wars Day? Let me know in the comments below.